to do and keep them healthy. for the store. Both are selling well. I don't show the perches here because there to big to ship so i'll just keep them local. 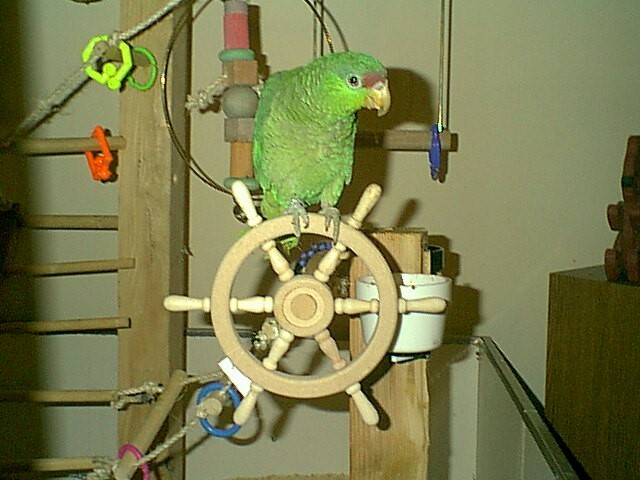 if you like to watch your bird play for hours check out my toys they will love it.